Category: Magazine Freebies, Women's Freebies. 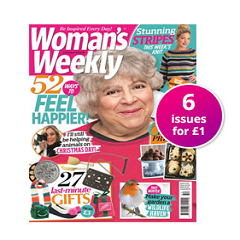 Discover delicious recipes, latest health news entertaining short stories, fashion features and beauty advice with Woman’s weekly. 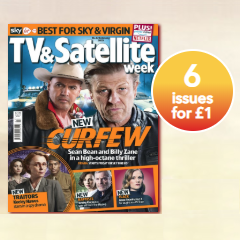 Take advantage of this amazing offer where you get 6 issues for just £1! To claim this offer, simply click “GET OFFER” and fill in your details.